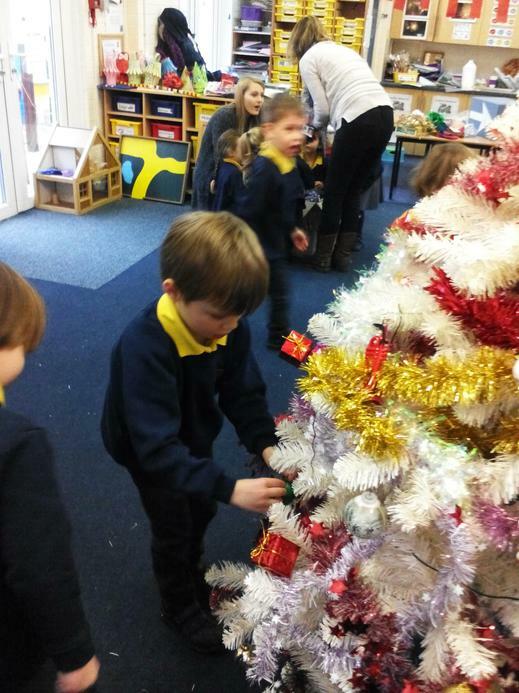 Today we have decorated our class Christmas tree! 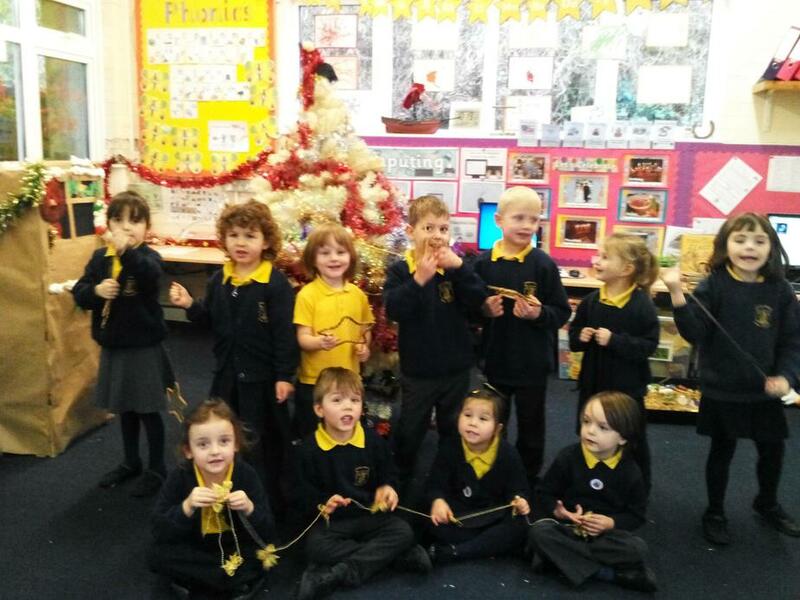 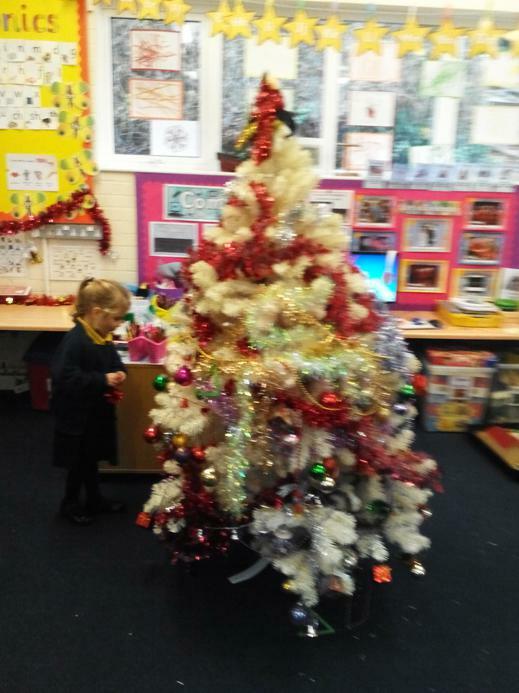 Giant Class had lots of fun putting all of the tinsel and decorations onto the tree whilst listening to Christmas music! 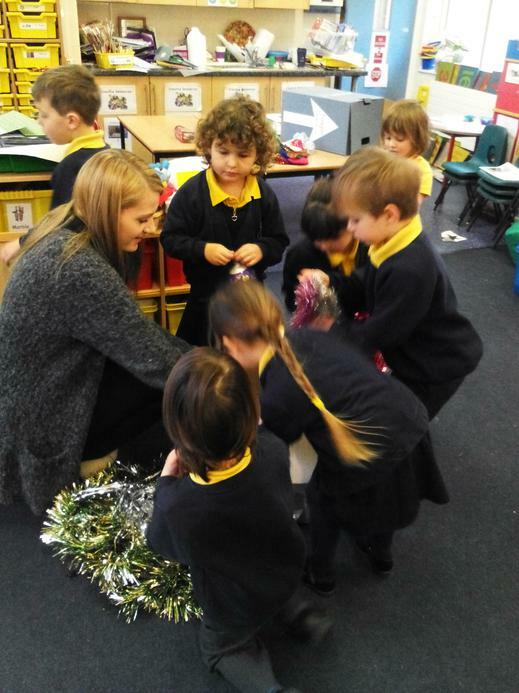 They enjoyed a good dance too! 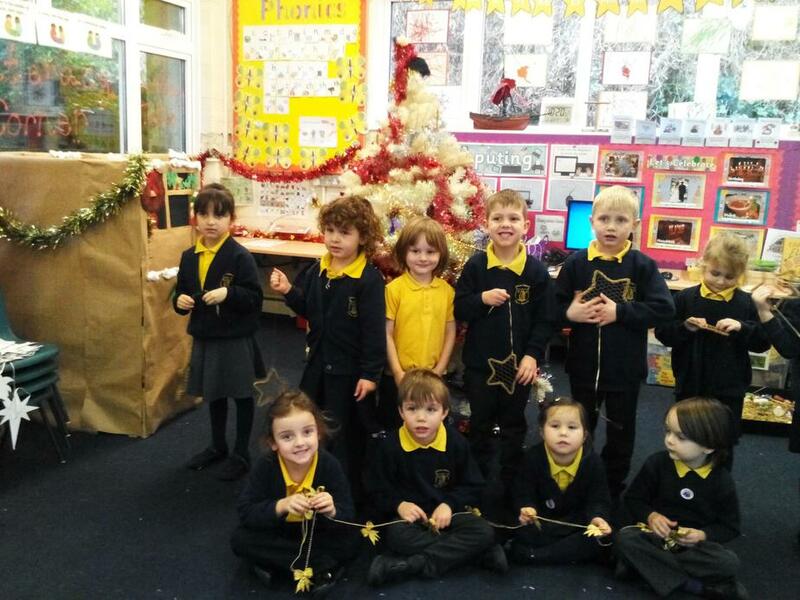 We now have a wonderful 'Elves Workshop' in our classroom which is very exciting too! 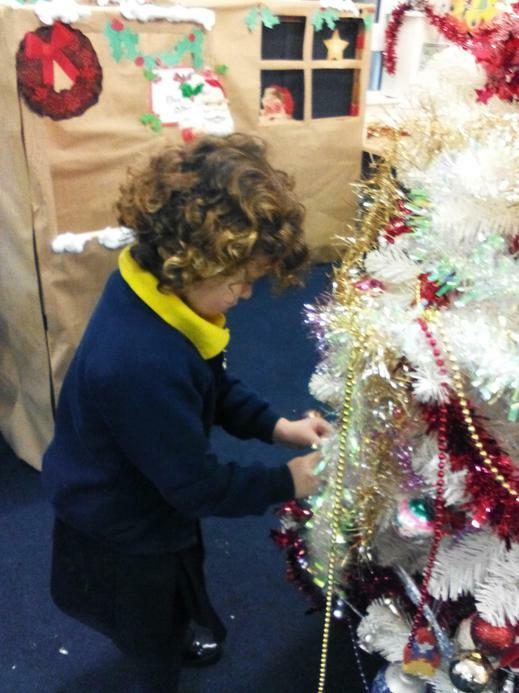 Next week we look forward to lots more Christmas fun! 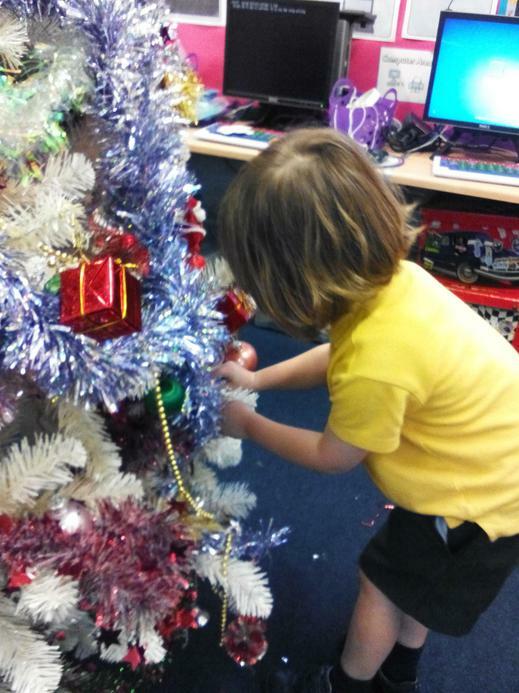 Have a lovely festive weekend everyone!